July, then! In (sweeping) summary, I finished writing my book, we went out of town, and we spent most of our entertainment hours over the month watching French-language T.V. 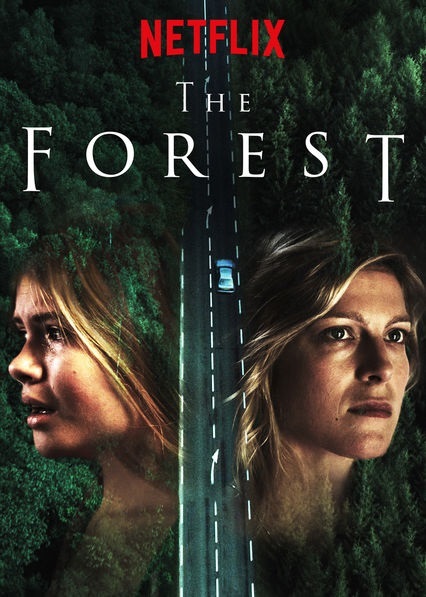 series – we found a few great ones on Netflix, and I’m sure we’ll find some on Hulu and Prime Video, as well. We’ve still got a few in our Netflix queue before we move on. 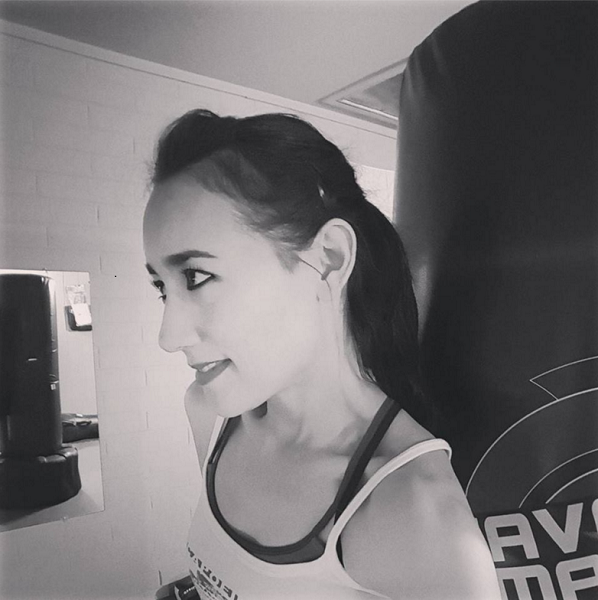 I should have mentioned in my last “Monthly Favorites” that I’ve changed up my format for these posts, namely in the interest of streamlining them: 1. I’m now specifying where we watched the series mentioned, 2. I’m including less in the way of commentary, and 3. for the food and products listed, I’m linking to the items and using pics from their websites (rather than taking my own… this way you can see the item clearly, packaging and all). For the movies/series, especially, I’ll try to keep my commentary brief. I may not write anything at all. If it’s on my “Favorites” list, it’s because I enjoyed it! 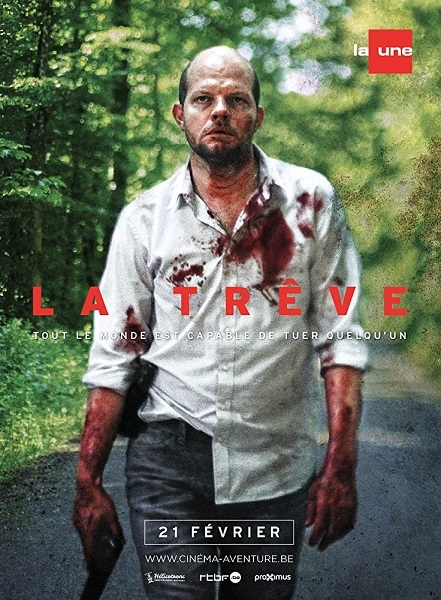 La Trêve – our favorite of the French crime drama/thriller/mystery series we’ve watched so far. 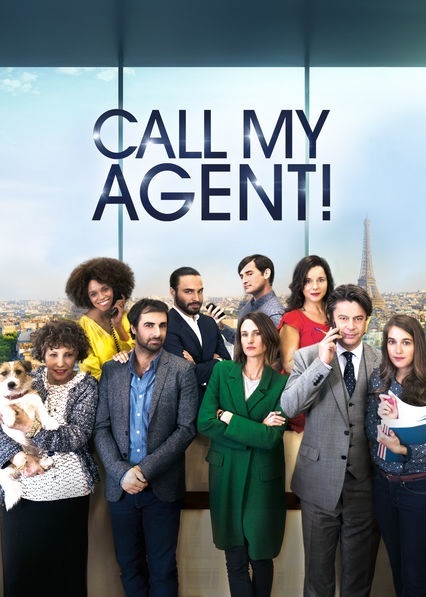 I’m not sure why the title “Dix Pour Cent” (“10%”) got turned into “Call My Agent!” – whatever the case, this is a fun series. It makes for a good change of pace, too. It’s good to mix some humor into our dark and sinister crime dramas. We’re still working our way through this excellent animated series. 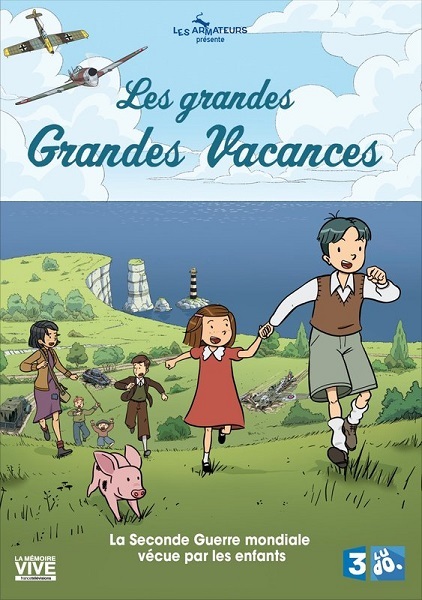 The simplistic art of Les grandes Grandes Vacances lends the production an innocence and charm that’s perfectly fitting, but remember that WWII through the eyes of children in the (occupied) French countryside can be nothing but heartbreaking. 5). 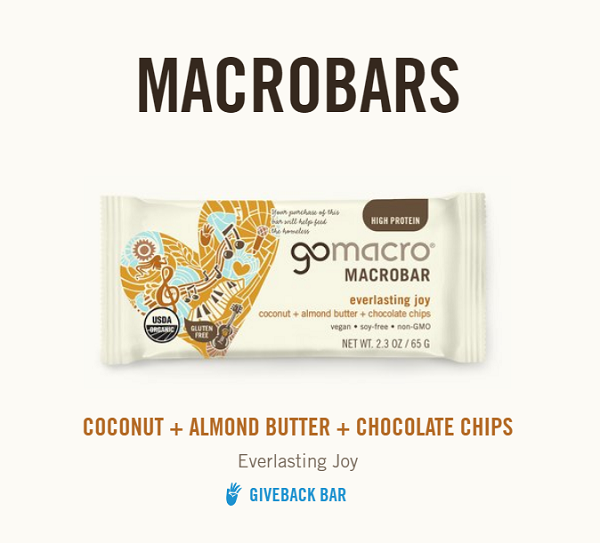 GoMacro Macrobar (Everlasting Joy: coconut + almond butter + chocolate chips). These bars! I’m totally into these. They probably contain more sugar than I’d like to be eating, but their nutritional panel looks good, overall, and I love the bar’s chewy coconut base. Supply is low wherever I find these, so I always do the courteous consumer thing and snap up what’s left. “First come, first serve,” right? I would order them online, but ordering anything with chocolate chips in the Arizona heat usually doesn’t end well. I may start ordering them online once the weather cools down. 6). Sprouts Organic Vegan Pesto. I know… I listed Trader Joe’s vegan pesto just last month. 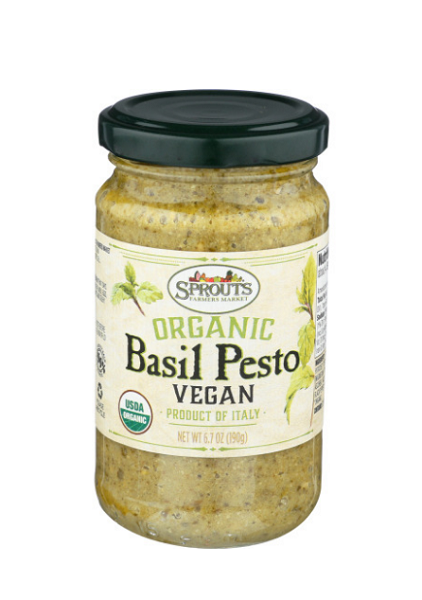 We still enjoy that one, but we’ve now discovered Sprouts’ vegan pesto, and I have to say that it’s my favorite of the favorites. 7). 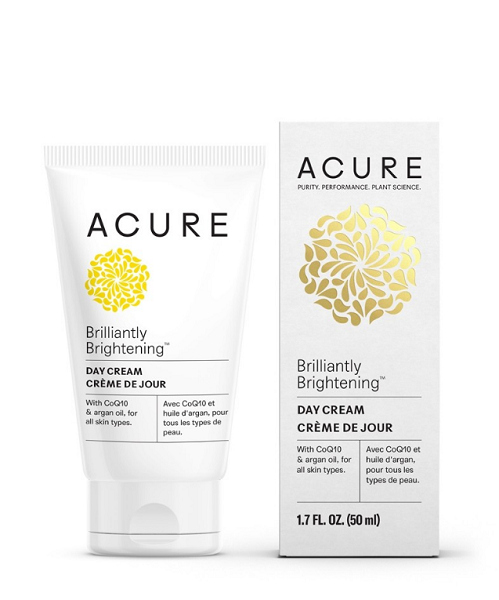 Acure Brilliantly Brightening Day Cream. I was almost-but-not-quite at the bottom of my day cream jar when the remaining product developed an odor. I used it one more day before throwing it out. Needless to say, I went looking for yet another day cream. This one by Acure seems to be good! If I enjoy it all the way to the end, I’ll re-purchase it. 8). 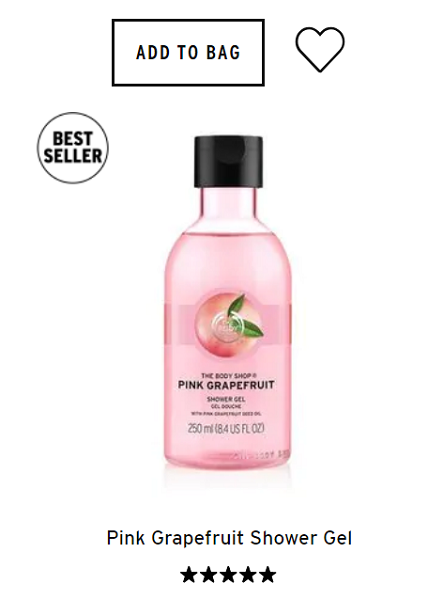 The Body Shop Pink Grapefruit Shower Gel. I used up the last of the Frosted Plum shower gel I’d purchased during The Body Shop’s Black Friday sale. It’d become my favorite – to me, the strongest note in its fragrance was pine, and I love the scent of pine. The Body Shop tells me that it’s unlikely they’ll bring back that particular holiday/limited edition. I had to find a replacement. I went for their Pink Grapefruit shower gel, and to my surprise and delight, it’s also redolent of pine! It could just be my nose, but I’m picking up the bitterness of the grapefruit as an evergreen bite. 9). Flower Beauty Sheer Up Lip Tint (Airy Orchid). 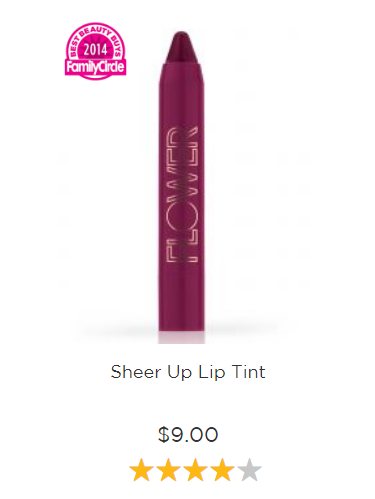 The first thing I look for in a pigmented lip product is a cool undertone. I love this berry shade from Drew Barrymore’s cosmetics line. The lip tint is moisturizing, too… it feels good to wear. 10). 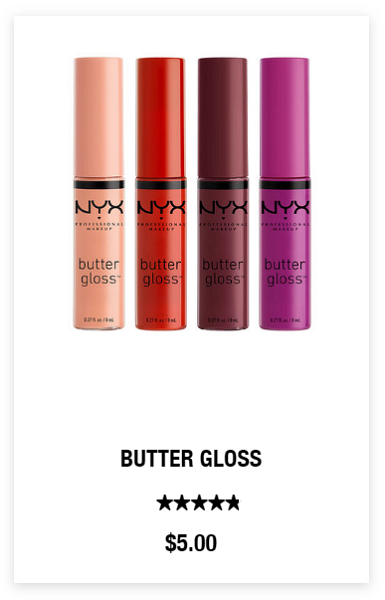 NYX Butter Gloss (Ginger Snap). This is a nice formula for a pigmented gloss, and the ginger snap shade is a good, neutral brown that’s just dark enough. It’s hard to find a brown without orange undertones. I like a brown with a plum undertone, but if I want to wear a brown gloss, it’s nice to have one with no undertone at all. I like the way the sheer effect of this one brings out the natural color of my lips. Also, this shade brings back the 90’s. Love it. That’s it for July! I hope you all enjoyed a great month.